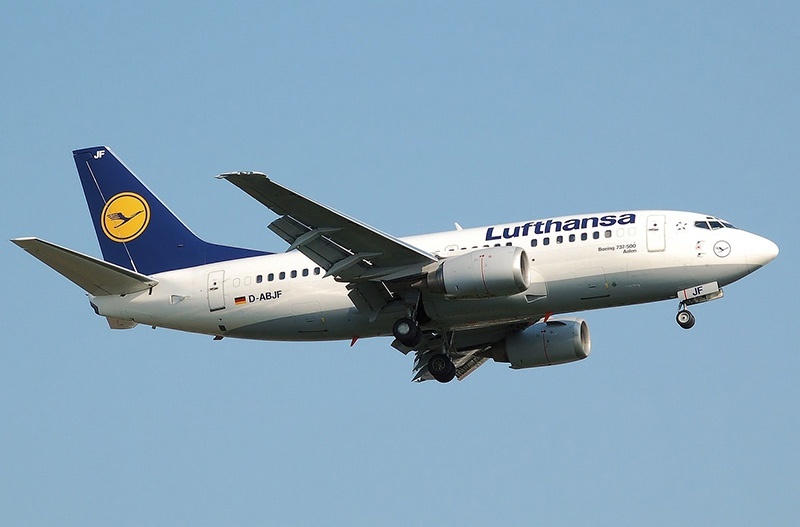 Heavy-duty sensors and Narrowband IoT (NB-IoT) is helping one German airport better manage its critical infrastructure, reducing a fuel supply bottleneck. The concept of a smart airport conjures up images of automated check-in and boarding, apps to alert passengers to delays, and more efficient baggage handling processes. But arguably the most important factor in running an efficient airport is managing the physical infrastructure. Physical infrastructure from runways and access roads to the service areas are a critical foundation to all other airport processes from passenger handling to flight operations. At Düsseldorf Airport, more than 120 heavy fuel trucks make the daily trip between the fuel tank farm and the airport using a single access road and bridge. As each truck carries up to 30,000 litres of jet fuel, the wear caused to the road is an ongoing concern. Previously, physical samples were required to analyse the condition of the road and bridge. This was complex, time-consuming and often caused disruption to what is a key bottleneck at the airport. Now, sensor technology from Deutsche Telekom and its partner BS2 Sicherheitssysteme is helping Düsseldorf Airport to better monitor and control its access roads. Fifty sensors placed into the road surface and the bridge supports will identify the beginnings of material damage before it’s visible to the human eye. The sensors are quick to install in new builds or retrofitted to existing concrete structures. The sensors measure temperature, humidity and corrosion. The data is transmitted over Deutsche Telekom’s machinery and sensor network (NB-IoT) in almost real-time. Changes in conditions can help maintenance crews identify critical or irreparable damage to the concrete structures as early as possible. It will help to schedule maintenance during the quietest time of airport operations, reducing any bottlenecks to fuel supply at the airport. 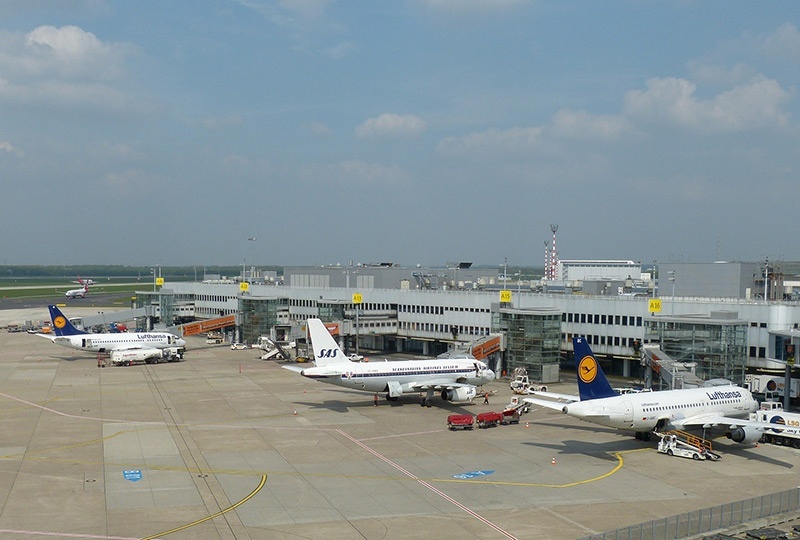 "Düsseldorf Airport is one of the pioneers in Germany that is using IoT technology for its road constructions at the airport,“ says Ingo Hofacker, responsible for IoT business at Deutsche Telekom. "Networking of transport infrastructure is growing in importance. The new network of equipment and sensors is an ideal foundation for data transmission." Deutsche Telekom was one of the early pioneers of NB-IoT in Europe, and continue to upgrade its European base stations to support NB-IoT using the 900MHz and 800MHz frequency. According to the company, the technology has achieved the promised 20dB improvement in indoor coverage over GSM. The big advantages of NB-IoT are its low-cost and good penetration inside buildings and through other obstructions. The extremely long battery life means it’s a great solution for small devices in hard-to-reach places such as factories or remote monitoring stations. The usage of the licensed spectrum and approved standardisation by the 3rd Generation Partnership Project (3GPP) enables LTE-based security. This combination of specific characteristics means NB-IoT is ideal for secure, large-scale rollout of IoT solutions. Rather than just providing the data transfer, mobile operators are starting to build open application platforms to foster interoperability between applications, devices and enterprise systems. Operators such as Deutsche Telekom and Vodafone can act as the bridge into IoT platforms, and provide the necessary network security and abstraction. This blog is for you who are new to the connected world of the Internet of Things (IoT) - whether you are a senior executive, in product development, or simply a curious soul. Our goal is to inform you, keep you updated and help you understand the opportunities and challenges of IoT for your industry.